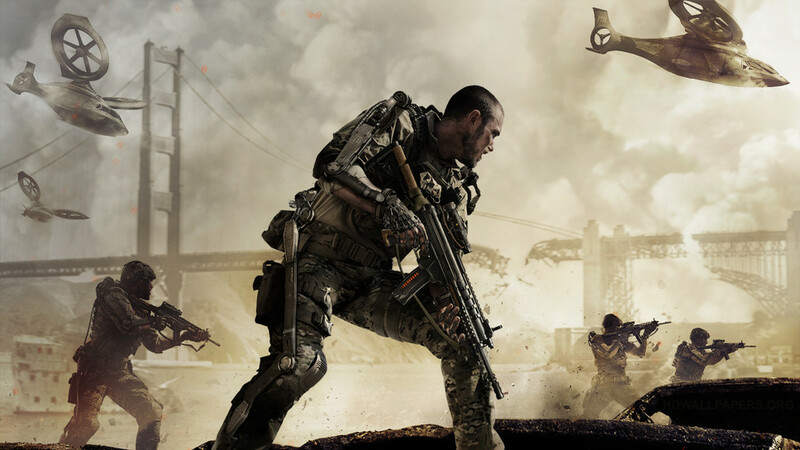 When Sledgehammer Games was given the opportunity to develop its own entry in one of gaming’s most successful franchises, the top brass immediately recognised there was an opportunity to take the series in a different direction. 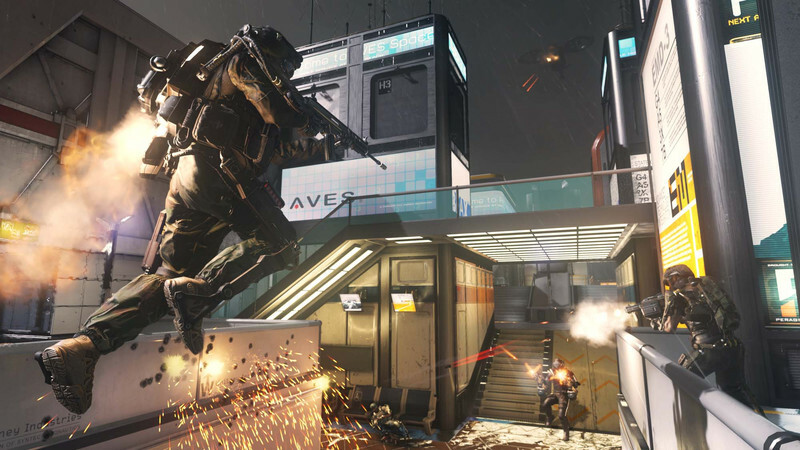 “It came down to taking the fan feedback coming out of MW3, looking at the three year development cycle, and saying ‘Hey this is our opportunity to usher in a new era’,” says Sledgehammer Games co-founder and head of development Michael Condrey. The brief was to deliver something special on new-gen, with the paucity of available new-gen console information offset by a three-year development window – a luxury not usually afforded COD studios. 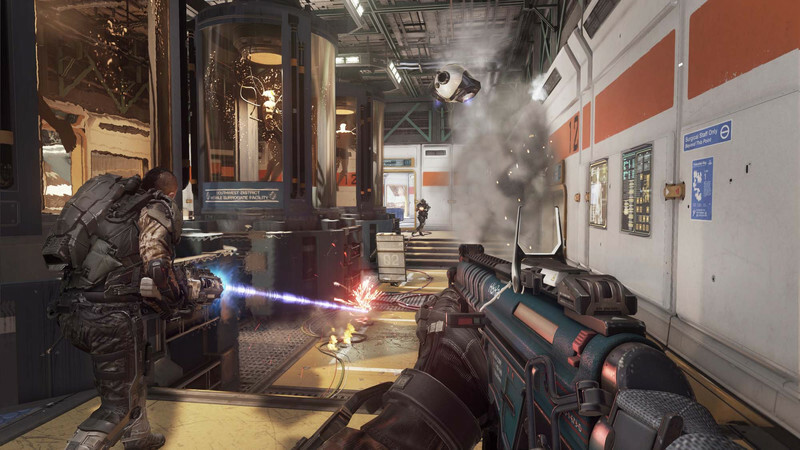 “With the time we had and with a new hardware generation upon us, we wanted to take some chances,” Condrey says. 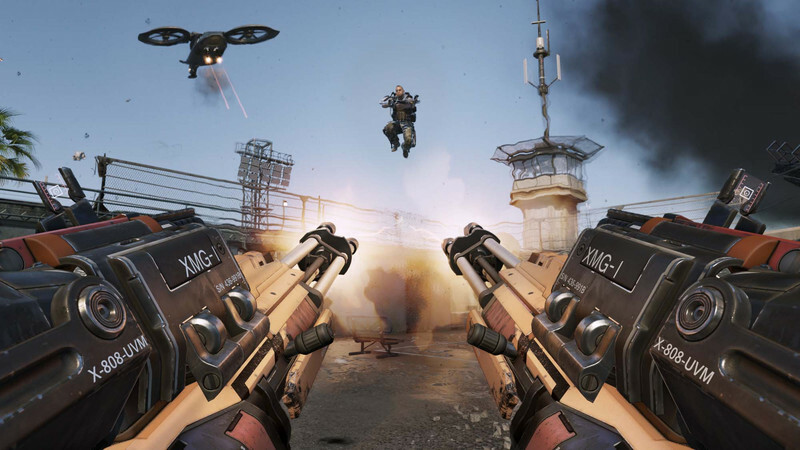 The studio began by thinking hard about what franchise watershed Call of Duty: Modern Warfare brought to the franchise, and the ways it could bring about a similar seachange. However, despite the extra time afforded it, caution was advisable. “In my experience in development, sometimes you’ll see people have a habit of biting off more than they can chew, and they get to the end and there’s not enough time to make it great,” Condrey adds. This commitment to story has meant discarding a number of Call of Duty staples. Gone are the multiple protagonists, dropped in favour of a clearer narrative arc and – the studio hopes – better identification with the game’s hero. “When you start to jump around you can potentially lose track of who you are and why you’re important to the story,” says Robbins. “A good story has a main character. Maybe it seems unusual for the franchise, but it’s not that unusual for games or movies.” One main character also means the story is much easier to follow. “In a bad movie you do but in a good one you’re never wondering, ‘Why are they doing this?’” Robbins adds. It's also meant everything is now driven through the characters rather than plot. “If you’re hunting down someone it’s because the character wants to, not because the plot is telling us it’s important,” he adds. At least one outsider is impressed with the result. The Hurt Locker and Zero Dark Thirty writer Mark Boal was briefly brought on board as a story consultant two years ago, and recently revisited the studio to see how things were shaping up. “He was pretty blown away, he was really happy,” Robbins says. Of course, not everyone agrees on what things will look like in 40 years, and the studio is mindful of that, too. “Although we do all sorts of over-the-top crazy stuff, you want all the details to be mired in realism,” says Robbins. That may seem at odds with the law of the sequel – to go bigger, faster, and more ludicrous – but Robbins doesn’t believe that’s the way to go. After three long years of experimentation, it’s clear Sledgehammer is exhausted but also elated to be placing people in front of the game for feedback. It’s also clear the studio is proud of how well it has fulfilled its initial brief. Condrey calls the exosuit alone “pretty transformational”, and it’s hard to argue, even with Titanfall on the market. And although many of his teams are still in crunch, the end is finally in sight. “We’re post-alpha and there’s a handful of features still coming online – very few – so right now it’s all about bugs, polish, and tuning,” says Condrey, before comparing the studio to a marathon runner crawling across the finish line. He’s hoping there is still some energy remaining, however. These final months can make a world of difference. When asked if he believes Sledgehammer has succeeded, Condrey is confident.